Braved the crowd at Jewel @changiairport today! Had a really awesome lunch at @shangsocial’s Dining space concept - lots of interesting dishes, including the mini deep fried glutinous rice balls with 8 treasures, tofu pudding that is made upon order and seafood broth rice! 👍🏻💕 Was delighted right from the start of the meal with their glutinous rice pu er tea too. Can’t wait to be back! 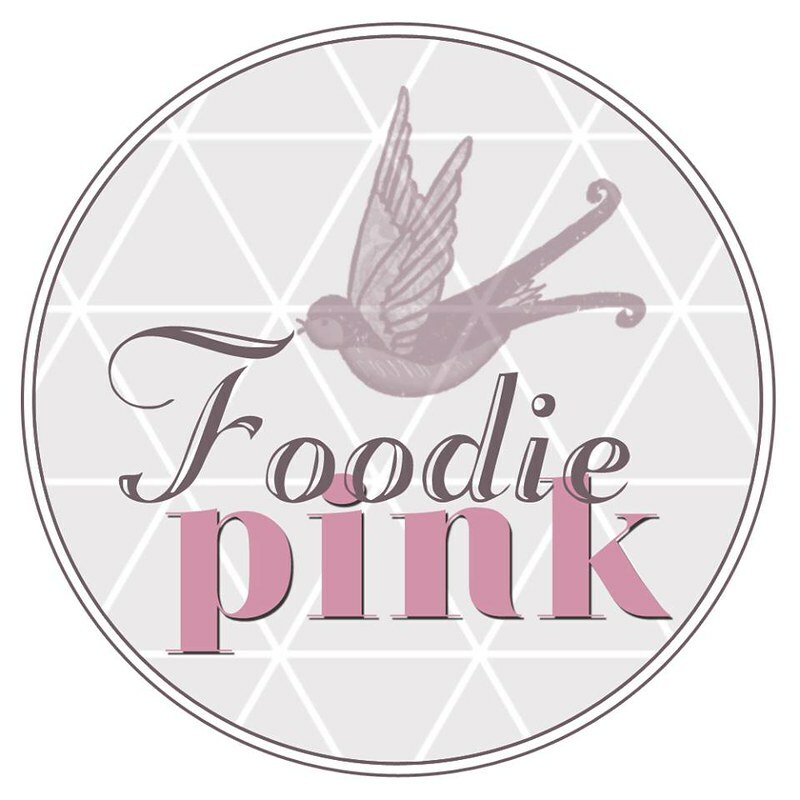 Enter your email address to follow Foodiepink.com and receive notifications of new posts by email.